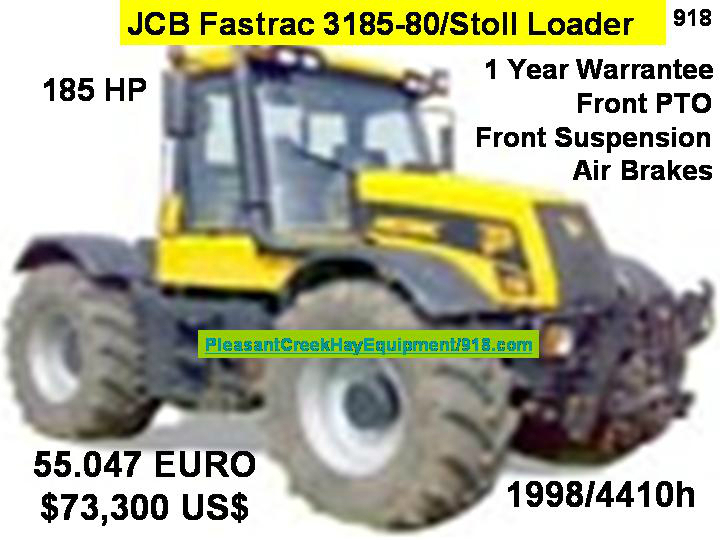 Claas Balers: Lease, Buy, using your Lease Payment 100% as your down! From North Carolina to Maine and Back Again and Again, Then Maine to North Carolina! Let's Go Mow Some Hay, When Done, Let's Lay Some Tile! MAKE DRAINAGE A PART OF YOUR CROP ROTATION!